Premiering tonight at the USA Film Festival is his latest film, “Finding Neighbors.” The story focuses on a group of neighbors living in Los Angeles, a mid-life crisis, a fading marriage and the human bonds they test. 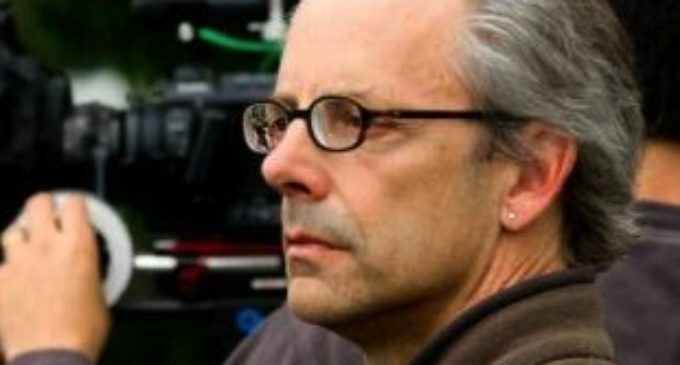 NT Daily sat down with Judkins this week to talk about his first film as a writer and director in nearly 15 years, working with Steven Spielberg and how he went from being a film student at SMU to having two Oscars on his shelf. “Finding Neighbors” screens tonight at 7 p.m. at the Angelika Film Center in Dallas.